When I received this package from our friends from P&G and BDJ Box, they both said that people would be talking about this new miracle product - and they did. Here I am now doing my own testimonial about the new Pantene 3-Minute Miracle Conditioner. My hair has undergone different treatments and it needed loving to regain and retain its good texture and strength. My bottles of keratin-rich shampoo and conditioner had already served their last drops. Now how did Pantene 3-Minute Miracle Conditioner do miracle in my hair? 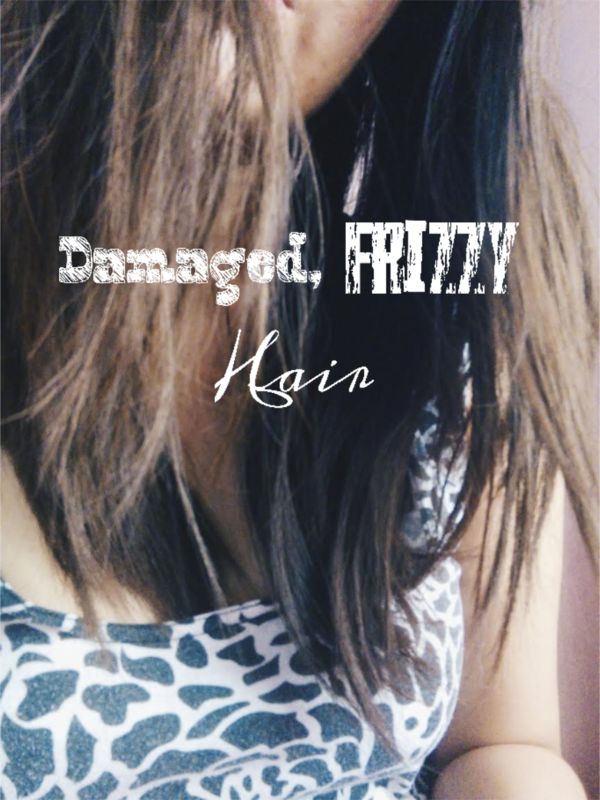 Damaged hair is described as rough, and frizzy - hair that has lost its protective layer. Pantene's new formula has an improved conditioning agent or cationic polymer which netralizes damaged portions of hair and forms shield for protection. This prevents friction between hair fibers. Pantene 3-Minute Miracle has the highest level of advanced Terminal Amino Silicones which flatten and smoothen the outer layer of the cuticle cells on the hair surface. The description seems a little too technical and scientific, let's do a test of the new Pantene 3-Minute Miracle. I tried on the day we went to Sandbox for the opening of the Outdoor Archery. We were under the sun but surprisingly, my hair felt light, shinier and smoother. #MakeMiraclesHappen from Ruth dela Cruz on Vimeo. Affordable! It is only Php 150 - very affordable price for the kind of result it brings! I love the result! That's all I can say! 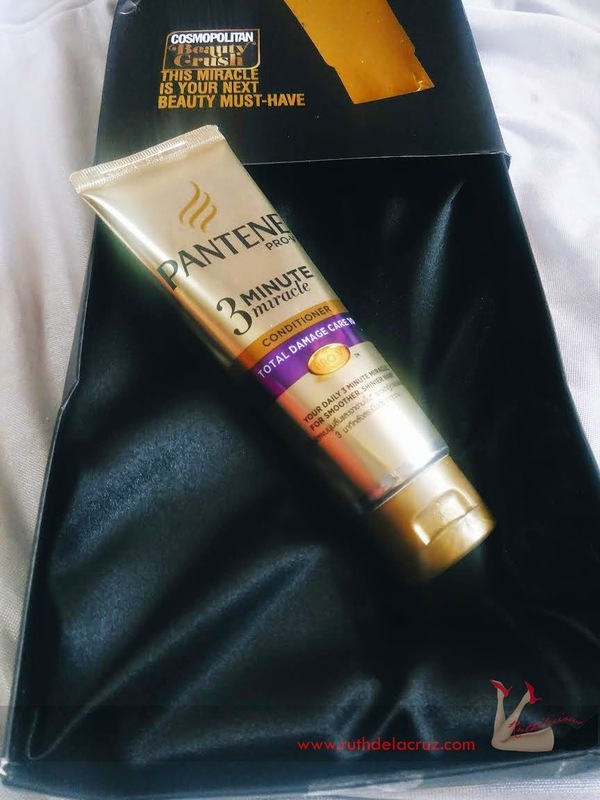 I am thinking of using the Pantene 3-Minute Miracle Conditioner interchangeably with other conditioners I use as part of my weekly pampering (yes, I use different brands) . Have you tried the new Pantene 3-Minute Miracle Conditioner? Thank you P&G and BDJ Box for letting me one of the first to try this new hair miracle product!